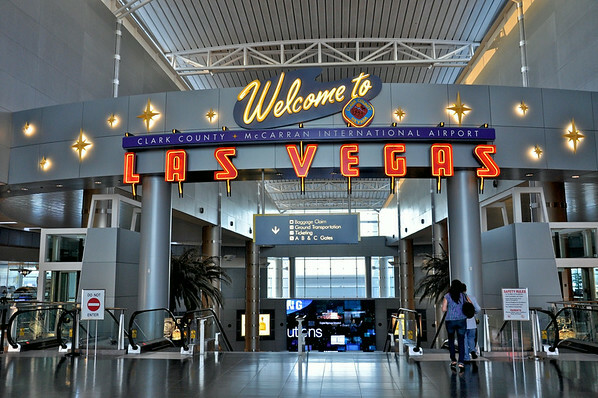 Mccarren Airport, Las Vegas, Nv. 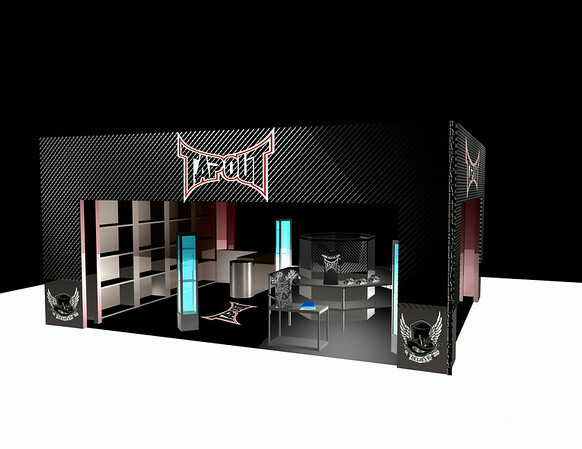 On a rare occasion, Tapout would open a retail store for only Tapout products. This was a project in their pipeline and was invited by the terminal. 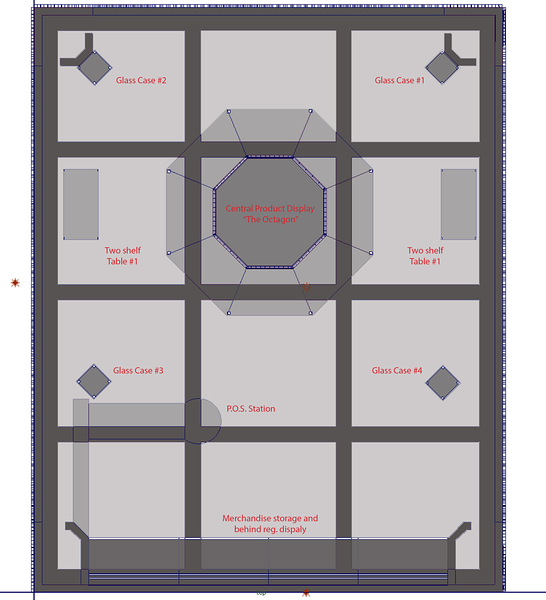 Robert did all the preliminary design work and visualization for this. 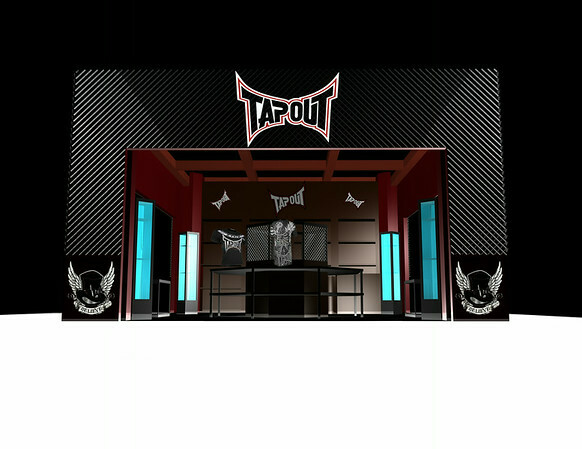 This project came about from his developed relationship with Tapout's 3 owners and vice president, through Cherryl Alan design group. 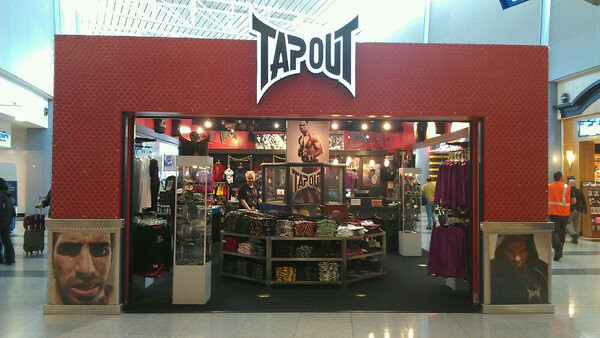 TAPOUT | Retail Store | McCarran Airport | Las Vegas, NV.